THE ULTIMATE DIETER'S REFERENCE GUIDE! The Diet Detective returns, sharing his secrets for turning your favorite foods into "Calorie Bargains," with his easy-to-follow reference guide for healthy eating. In The Diet Detective's Count Down, public health advocate Charles Stuart Platkin broke down thousands of popular foods into their "exercise equivalents" -- the time it took to walk, run, swim, bike, or dance off their calories. Now, the Diet Detective takes his philosophy one step further -- separating truth from myth, dispelling misconceptions, and giving you the best choices for meals and snacks, anytime, anywhere. From your favorite restaurants to the aisles of the grocery store, no food has escaped Platkin's scrutiny. We look for bargains everywhere. What if we were as cost conscious about our calorie consumption as we are about our spending? How can we be sure we're making good use of the foods we consume? The answer: Look for Calorie Bargains. 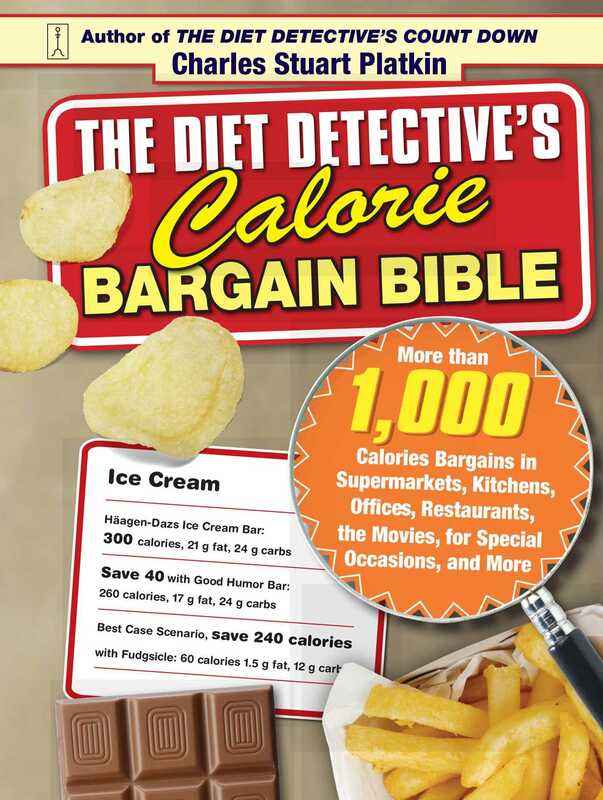 The Diet Detective's Calorie Bargain Bible is the ultimate dieter's reference guide. It's dieting made easy -- with the information that readers crave, can have fun with, and can put into practice immediately. Charles Stuart Platkin, J.D., M.P.H., is one of the country's leading public health advocates, whose syndicated nutrition and fitness column,"The Diet Detective," appears in more than 165 daily newspapers across the country. 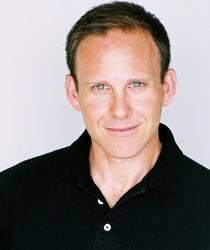 He is also the founder of DietDetective.com, an online health and fitness network. Platkin is the author of Breaking the Pattern, Breaking the Fat Pattern, and Lighten Up.